And with Halo: Nightfall setting the tone for what is to come, i.e. Agent Locke, in Halo 5: Guardians, it feels like something colossal is crowning just over the horizon. This is capped off ever so sweetly like an pipe bomb with an engaging recording of a skit featuring a war journalists who is on the verge of uncovering the greatest mystery of the Halo universe: Spartan 117, the Master Chief. 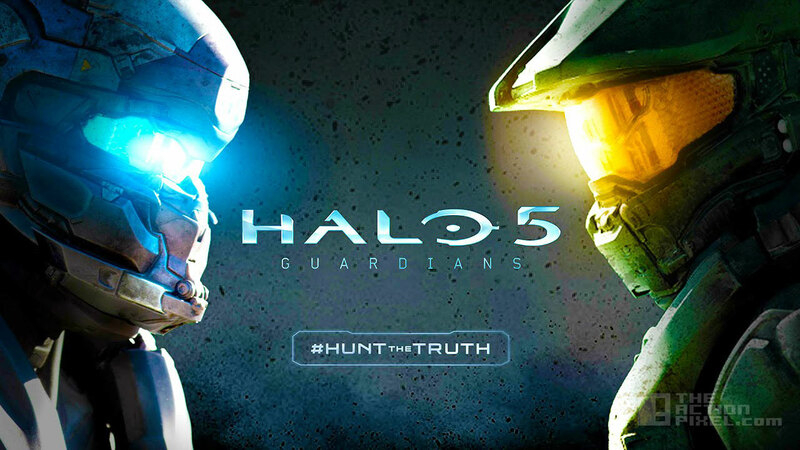 Is “Halo 5” shaping out to be a more narrative based gameplay in terms of character driven storytelling and plots? What do you think the big twist will be? What did Master Chief do to be considered a traitor? Give us your thoughts in the comments section!